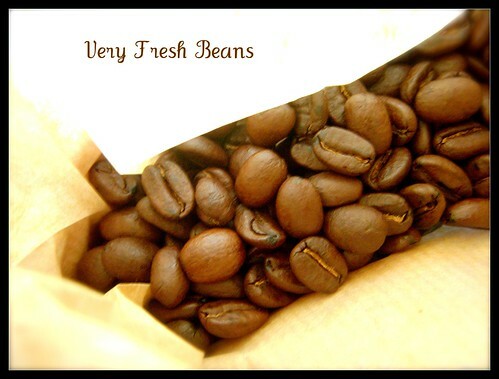 How Can You Tell if Your Beans are too Fresh ? 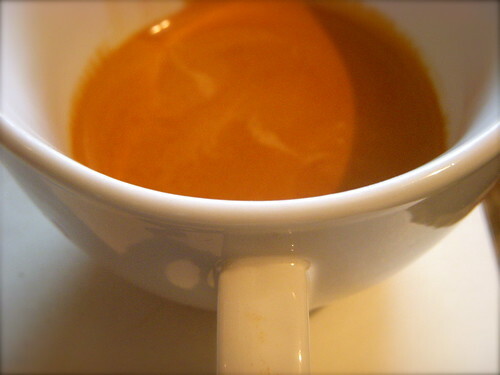 This entry was posted on Friday, August 8th, 2008 at 11:02 am	and posted in Bean Talk - Coffees, Thoughts. You can follow any responses to this entry through the RSS 2.0 feed. Hey there! Being a roaster, I’ve played around with my share of roasts and espresso shots. I can say that I’ve found about 24-36 hours of resting for the beans is where you find the sweet spot. 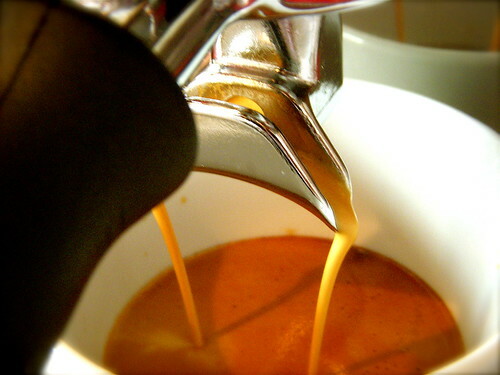 Provided you store the coffee properly, that sweet spot should remain for about 3 to 5 days after the initial rest. Thanks Roaster Dave for the tip. As I am not a roaster like you, I value your contribution and will use that as a guideline next time before I buy fresh coffee. Also, when you say store it, in what way is best ? Usually I store it in its original bag without any air. I was informed by another roaster that different beans need different resting times – what sort of beans do you use (single origin, Ethiopia Harrar, Sumatra, etc) ? WOW!! Only 10 months late, but what the heck! By storing properly, I recommend a container that is completely air and light tight. 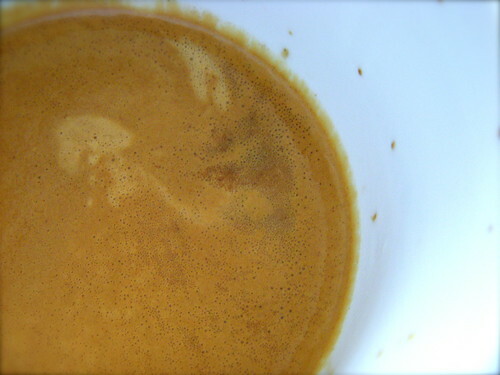 Both elements will degrade the coffee, and that is a sin. 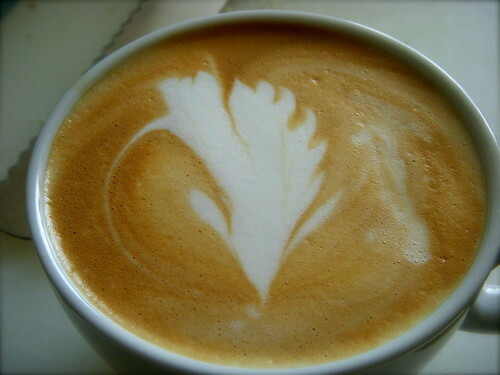 Your friend is right in saying that different coffees will need to rest for different periods. Thats one of the neat things about it all really…..especially when you get to roast all different types and you get to play around alot!! AWESOME post btw, rarely do people find this “TOO FRESH” beans a negative to their extraction. Thanks for visting and commenting on my site. I really appreciated that very intriguing comment about the very short extraction process for freshly roasted coffee in Taiwan. I’ll give it a try one of these days, but would help, would be more info on the roast profile and the brewing temperature.